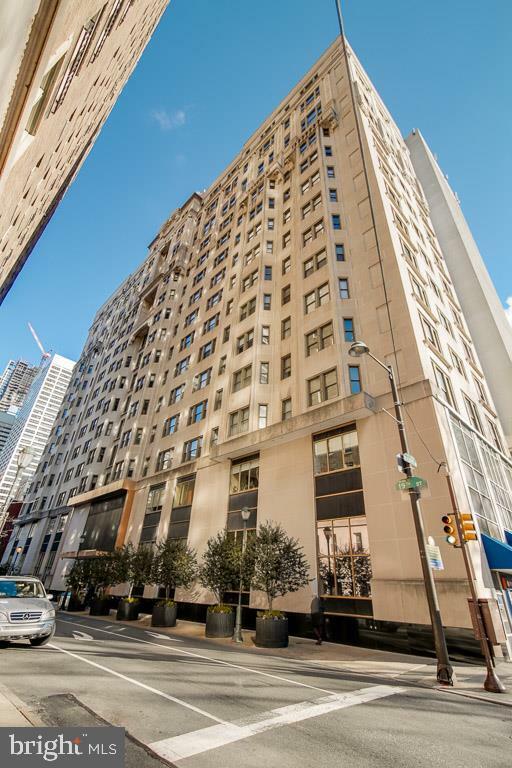 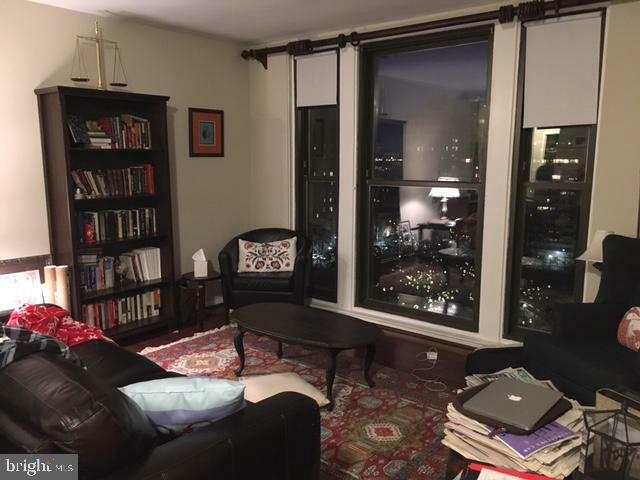 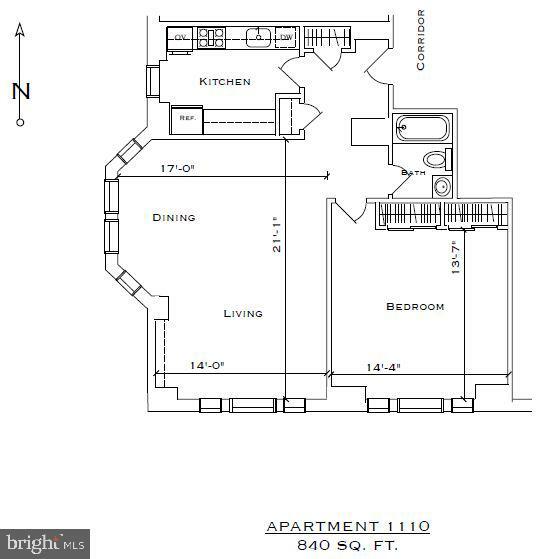 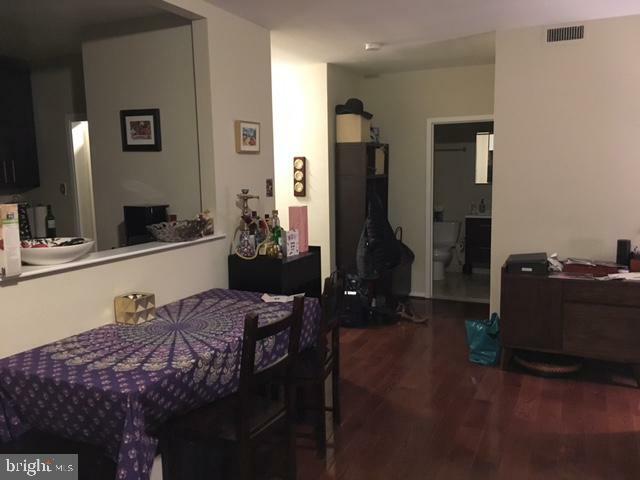 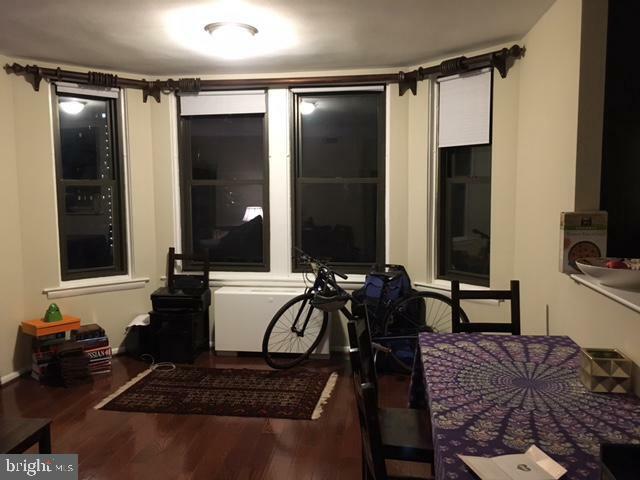 One bedroom, one bathroom with large bay windows overlooking Rittenhouse Square! 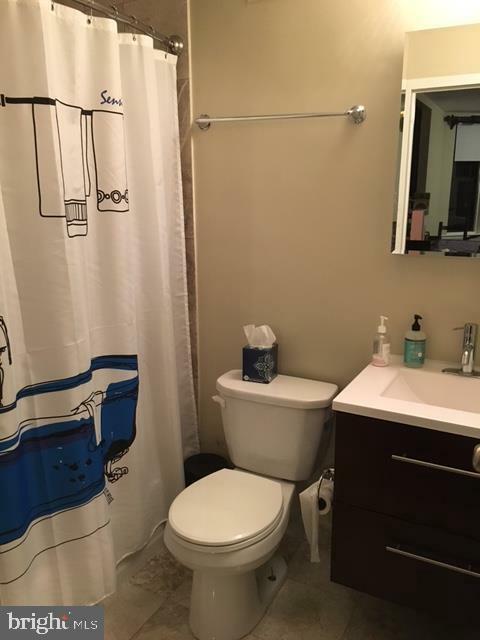 The home features brand new hardwood floors; bathroom with European style vanity and exquisite tile work; and new kitchen with granite countertops, stainless steel appliances and wood cabinetry. 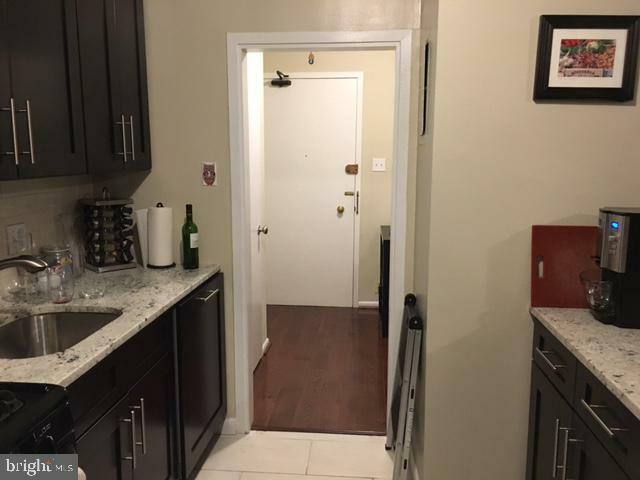 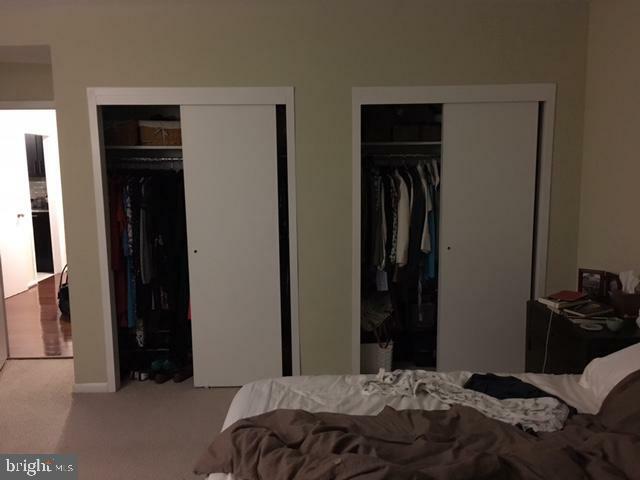 There is also a washer/dryer in the unit. 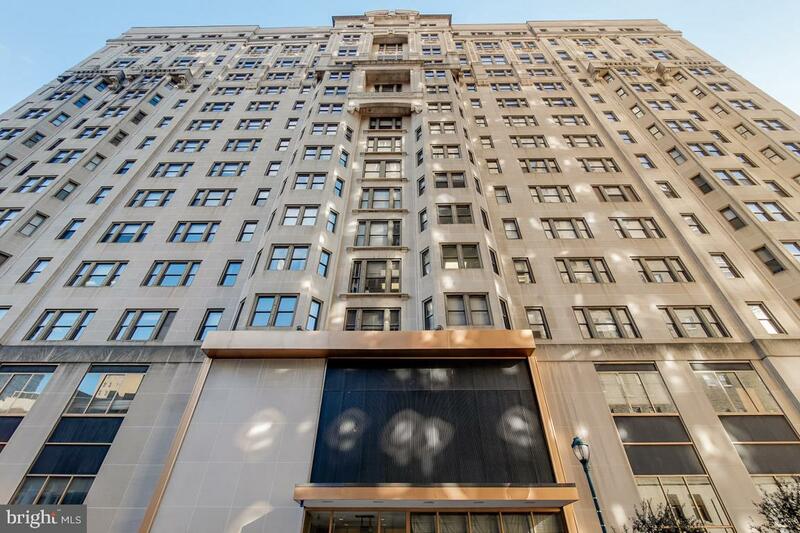 Residents of The Wellington enjoy the security of a 24-hour doorman and on-site management.